for $249,900 with 2 bedrooms and 1 full bath. This 1,312 square foot home was built in 1920 on a lot size of 0.21 Acre(s). 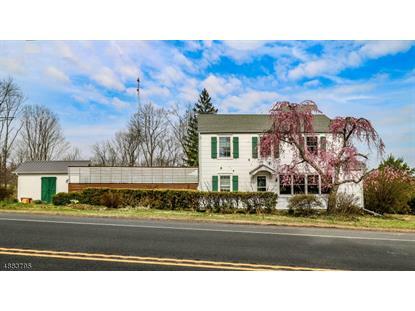 Charming Colonial home, lovingly maintained and ready for new owner! 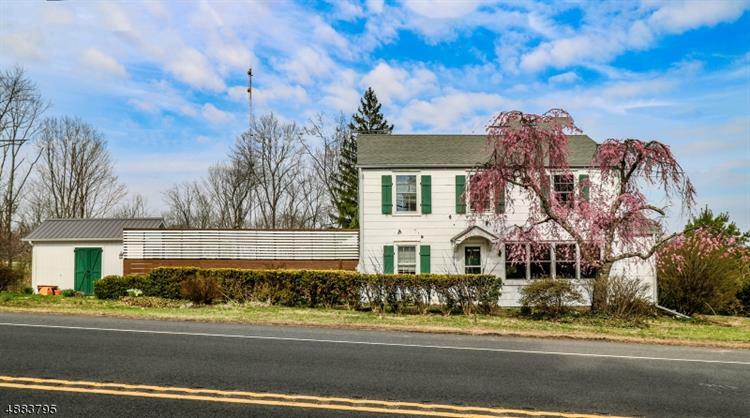 Large living room with hardwood flooring and abundance of windows, adorable kitchen with custom ceramic tiled backsplash (hand selected), cherry cabinets and newer appliances, cozy dining nook. Two bedrooms, den and full bath on upper level. Well-groomed back yard with spacious deck, patio area, gardens and two storage sheds. Adorable home, priced to sell!